A person suffering from diabetes has trouble digesting glucose due to the insufficient production of insulin in the body. Diabetes could refer to any of the group of metabolic disorders in which people suffer from high blood sugar levels. Testing for diabetes and its different forms is done by blood tests which check for the blood sugar levels in the patient. 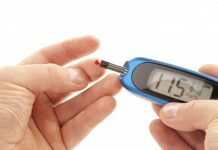 Why does a diabetic patient need regular blood testing? 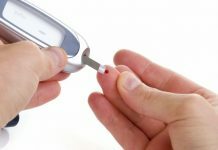 The testing for diabetes is a regular feature due to the nature of the disease. 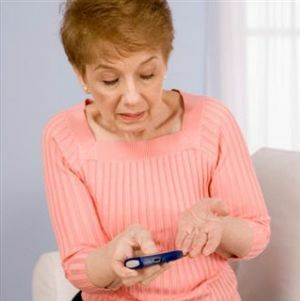 The blood glucose levels in the body fluctuate constantly in a diabetic person. 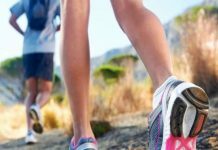 This can be due to many factors, such as when the last meal was eaten by the person, how much exercise they got in the last twenty four hours or even how long they slept at night. Regular testing for blood sugar levels allows the health care professional to manage the disease better. 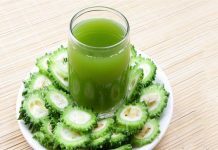 Since the diabetic person had to get the blood sugar tested on a regular basis it used to involve regular trips to the pathology laboratory or testing centers in the past. This is now no longer mandatory as there are blood sugar monitors that can handle the testing for diabetes in the convenience of your home. With the improvement in technology we now have handheld blood monitoring devicesavailable which need just a single drop of the patient’s blood to gauge their blood sugar levels to a highly accurate degree. 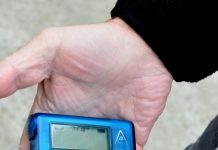 Which blood sugar monitor should you buy? 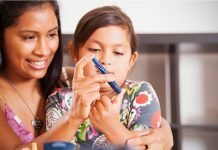 If you have been diagnosed with diabetes mellitus, which is also known as type 1 diabetes, you will need to be regular with your testing for diabetes. There are a wide range of blood sugar monitorsavailable in the market. You should pick one that fits in your budget and offers the features that you need. New features get added to each new generation of electronics and blood glucose monitors are no exception. Remember the more features it has the more expensive it probably is, so stick with just the features that you really need. You can pick a monitor based on the convenience of the size. Smaller ones are more compact but also more expensive. Then consider the size of the blood sample you need to put onto the strip. The newer monitors need a much smaller blood sample than the older ones. Some monitors can store the records of your last few blood tests and other can record up to 3,000 tests. You can download the blood test result on your computer from most of the newer blood glucose monitors. This can then be sent in an email to your health care provider to peruse. Since the main purpose of the blood glucose monitor is to help in testing for diabetes try not to spend too much but choose a gadget which has good reviews. Do comparative studies of different models of the same brand before you finally make your choice so that you get the best possible deal.